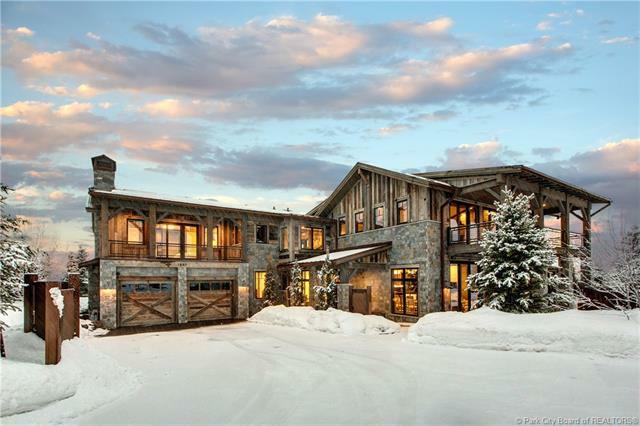 Short Description: 6 Bedrooms, 10 Bathrooms Total, 8503 Square Feet (aprox), 7.340 Acres. 55-acre development parcel. Easy access from Silver Summit HWY 40 Exit. Adjacent to Round Valley Open Space and trails. 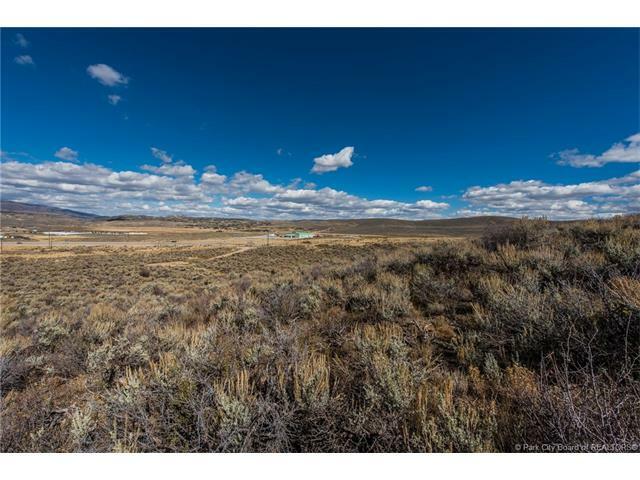 Short Description: 0 Bedrooms, 0 Bathrooms Total, 0 Square Feet (aprox), 55.710 Acres. 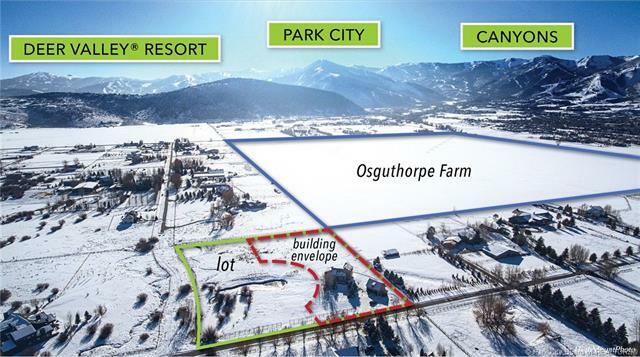 Short Description: 0 Bedrooms, 0 Bathrooms Total, 0 Square Feet (aprox), 68.000 Acres. Park City. Canyons Views. Spectacular Rustic/Contemporary Masterpiece. 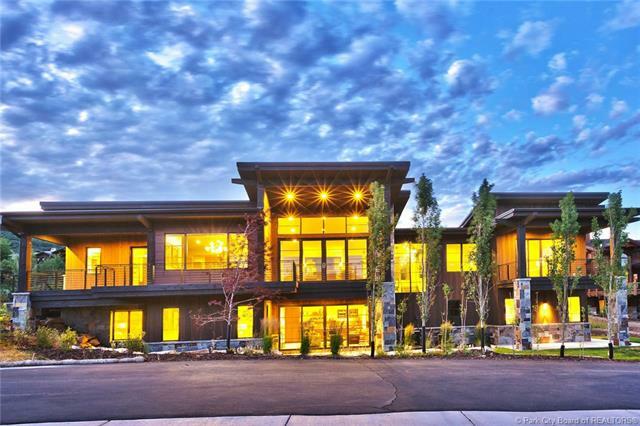 Short Description: 5 Bedrooms, 7 Bathrooms Total, 7995 Square Feet (aprox), 0.490 Acres. 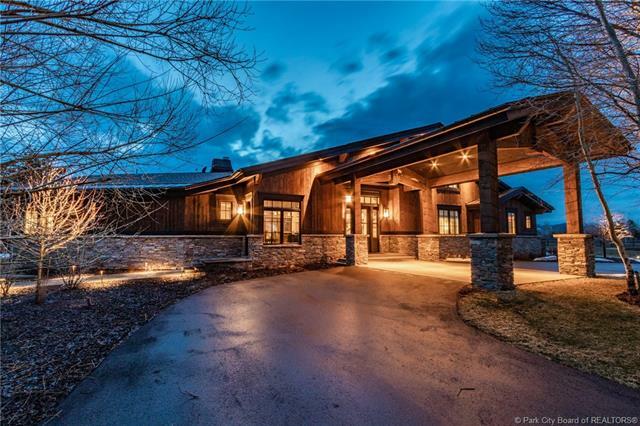 Short Description: 6 Bedrooms, 5 Bathrooms Total, 4714 Square Feet (aprox), 4.350 Acres. Old Ranch Road Estate Lot with TONS of water. 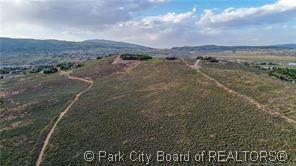 Short Description: 0 Bedrooms, 0 Bathrooms Total, 0 Square Feet (aprox), 5.730 Acres. 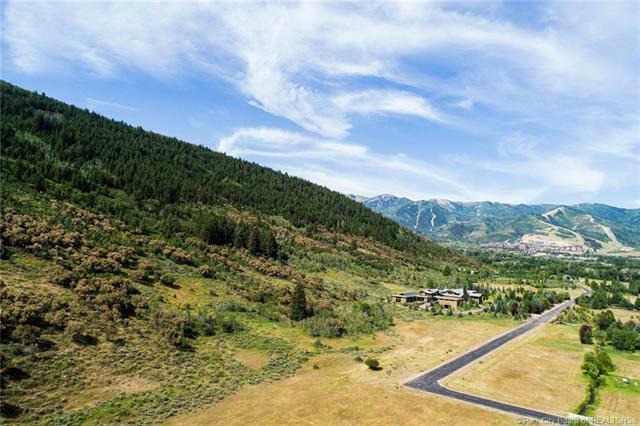 Remodeler's Paradise with Panoramic Ski Run Views Bordering Open Space on 4+ Acres! 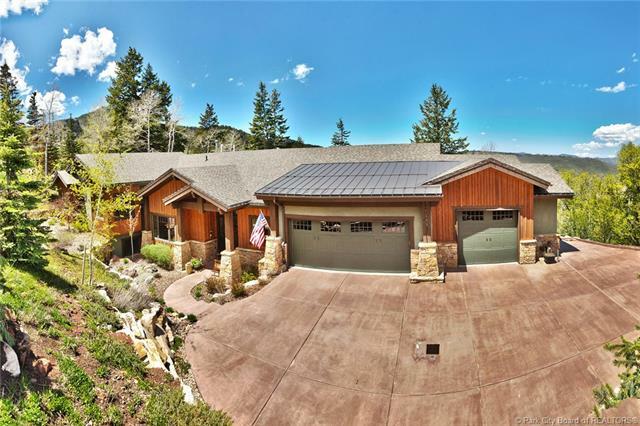 Short Description: 5 Bedrooms, 3 Bathrooms Total, 3403 Square Feet (aprox), 4.020 Acres. 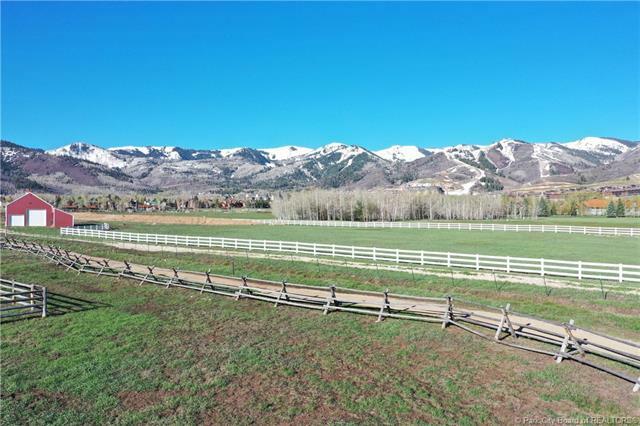 Short Description: 0 Bedrooms, 0 Bathrooms Total, 0 Square Feet (aprox), 4.780 Acres. 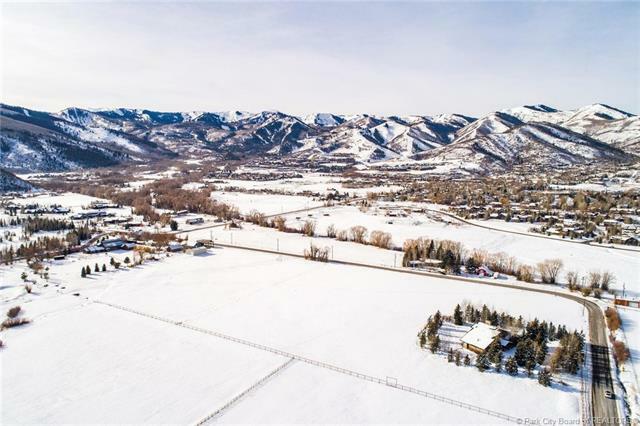 Some of the best views in Park City! 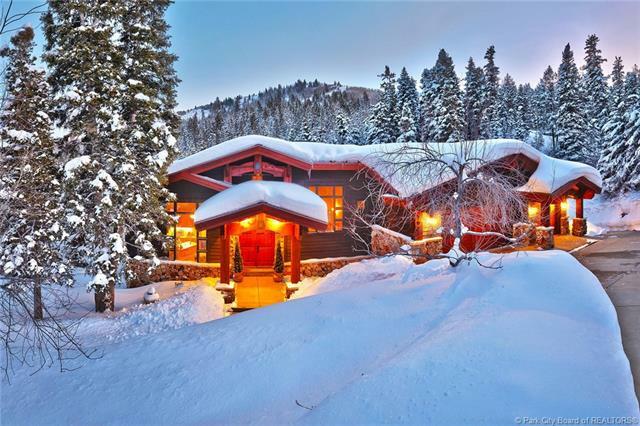 Short Description: 0 Bedrooms, 0 Bathrooms Total, 0 Square Feet (aprox), 5.000 Acres. 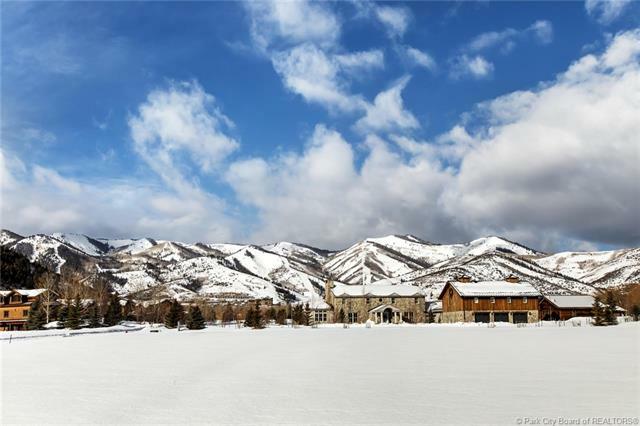 Short Description: 5 Bedrooms, 6 Bathrooms Total, 6062 Square Feet (aprox), 2.200 Acres. 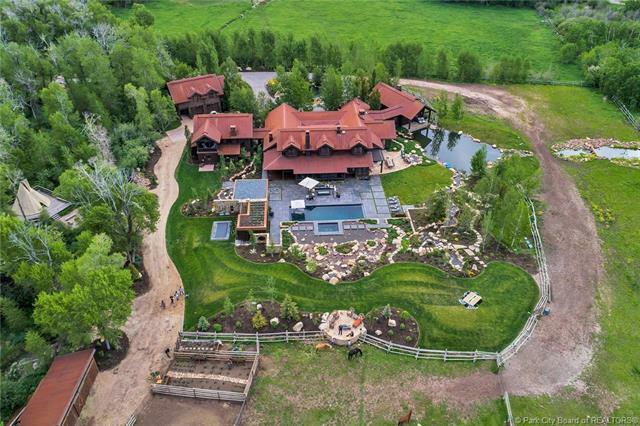 Short Description: 5 Bedrooms, 7 Bathrooms Total, 7719 Square Feet (aprox), 1.310 Acres. Beautiful Home in Jeremy Ranch! Short Description: 7 Bedrooms, 9 Bathrooms Total, 9313 Square Feet (aprox), 0.530 Acres. 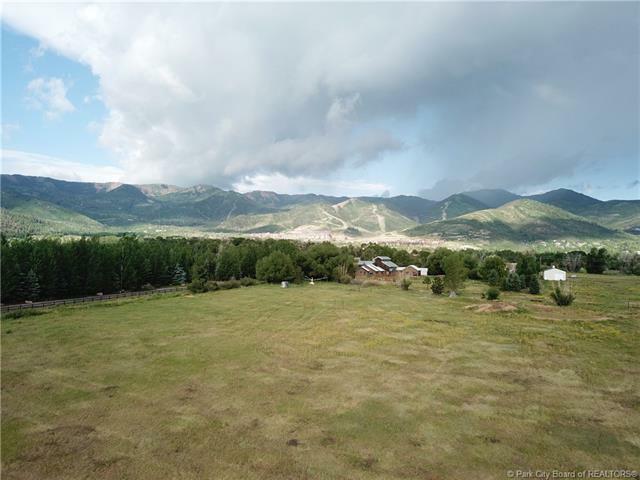 Short Description: 0 Bedrooms, 0 Bathrooms Total, 0 Square Feet (aprox), 5.280 Acres. Short Description: 4 Bedrooms, 7 Bathrooms Total, 4575 Square Feet (aprox), 0.440 Acres. 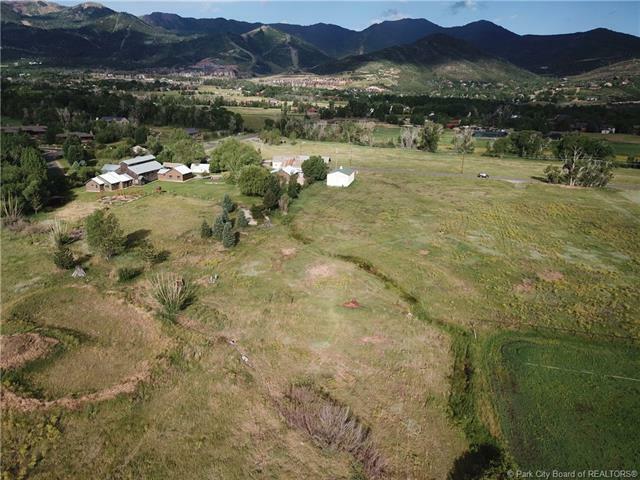 Short Description: 0 Bedrooms, 0 Bathrooms Total, 0 Square Feet (aprox), 4.330 Acres. Short Description: 0 Bedrooms, 0 Bathrooms Total, 0 Square Feet (aprox), 3.630 Acres. Short Description: 4 Bedrooms, 6 Bathrooms Total, 6300 Square Feet (aprox), 0.890 Acres. 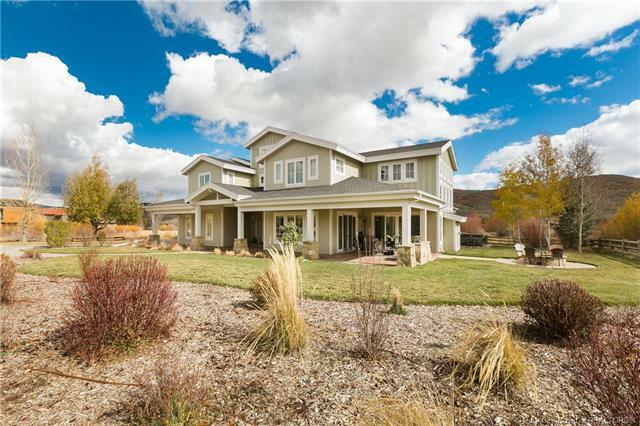 Short Description: 4 Bedrooms, 5 Bathrooms Total, 6294 Square Feet (aprox), 1.020 Acres.